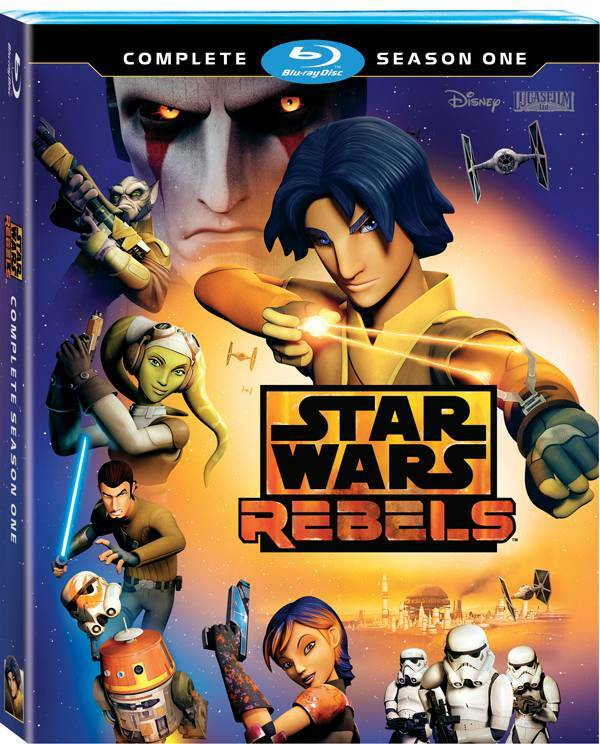 Out today on Blu-Ray and DVD is the latest and one of the greatest Star Wars animated series around, Star Wars Rebels. 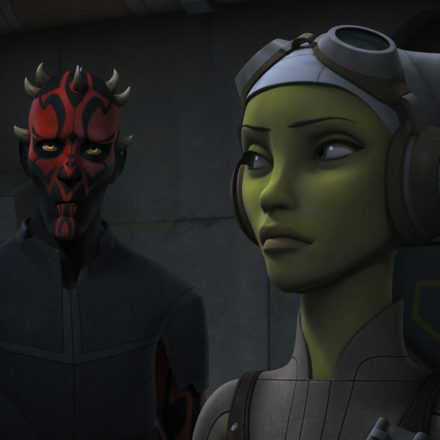 The complete first season consisting of 15 episodes comes with never-never before-seen bonus material and cast & crew interviews. 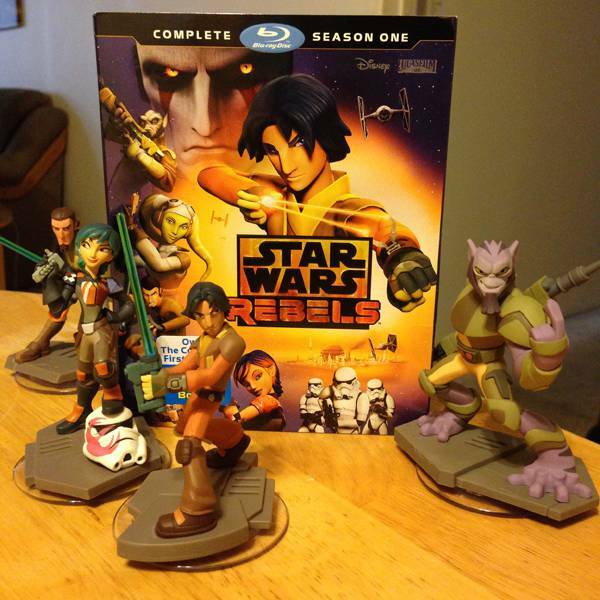 Now, if you’ve been reluctant to get on board with Star Wars Rebels because it’s animated, really, you should have nothing to worry about. 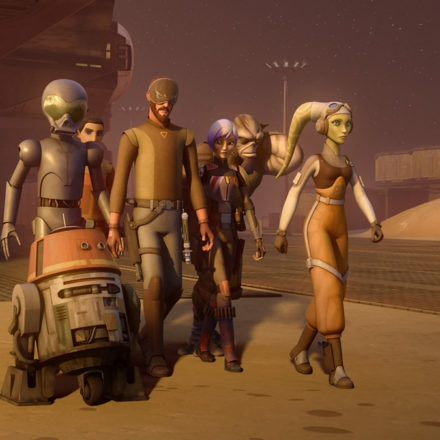 Under the hands of Dave Filoni, Star Wars Rebels is an extension of the groundbreaking series Star Wars Clone Wars, that I admit had a rough start (mostly because we weren’t used to it), but grew into a Star Wars that felt more like Star Wars than the prequel trilogy ever did. 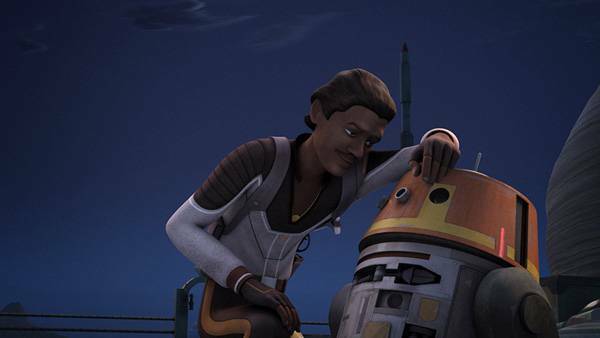 What really makes Rebels a stand out is its much closer ties to the original trilogy, becoming a kind of Star Wars series that long-time fans would have loved back in the 80s. 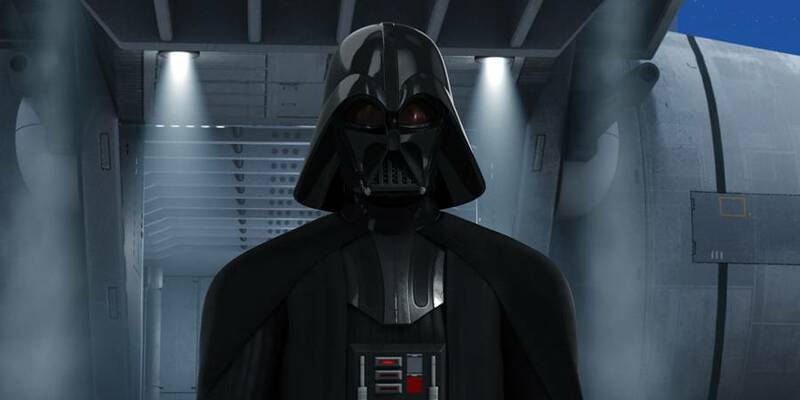 And seeing James Earl Jones back as Darth Vader, it really is something for all Star Wars fans. 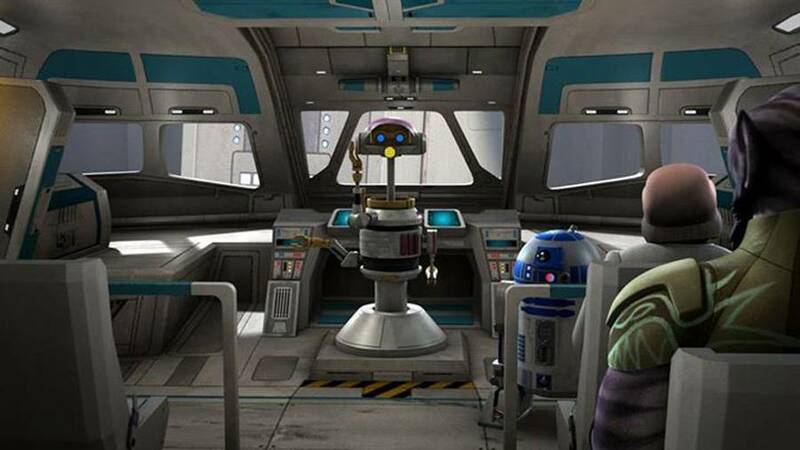 Our readers might also be excited for a small tidbit on Captain Rex from Star Tours in one of the behind-the-scenes looks. 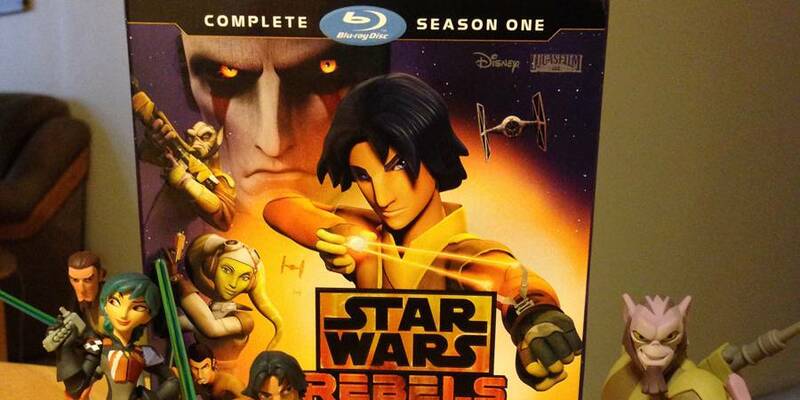 Kick your September off with Star Wars Rebels! 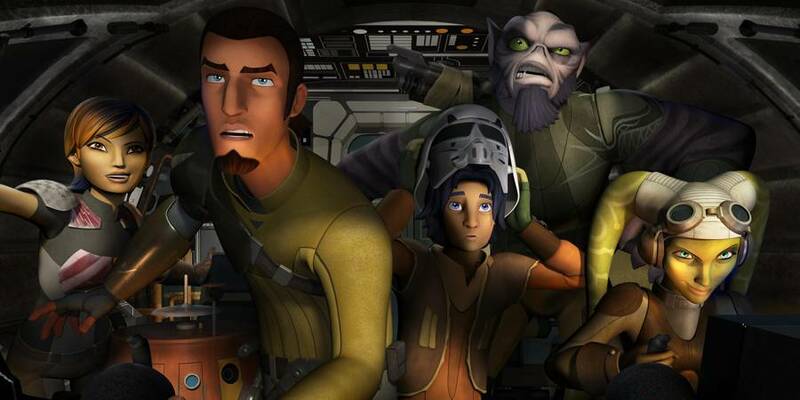 Critically Acclaimed ‘Star Wars Rebels’ returns with its Fourth season this Fall on DISNEY XD!